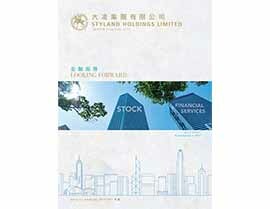 Styland Holdings Limited (“Styland Holdings” or the “Company”, SEHK Stock Code: 0211) is a company listed on the Main Board of The Stock Exchange of Hong Kong Limited since 1991. Styland Holdings, together with its subsidiaries (collectively, the “Styland Group” or the “Group”) are a Hong Kong based conglomerate that provides financial products and services as well as develops and invests in commercial and residential properties. 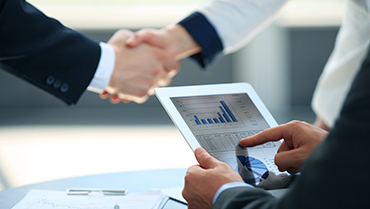 The Styland Group provides financial services to individual, corporate and institutional clients. Styland Group’s market offerings include stock broking, margin financing, corporate financing, asset management as well as mortgage financing. The Group perpetually explores growth opportunities such as strategic investment into startups, small and medium sized enterprises and high growth companies for its long-term development. Through the Group’s property development and investment business, the Group has invested in a portfolio of Hong Kong properties. The Group is strongly committed to its corporate mission “capital guaranteed investments” which was advocated by the Group’s founder Mr. Cheung Chi Shing. 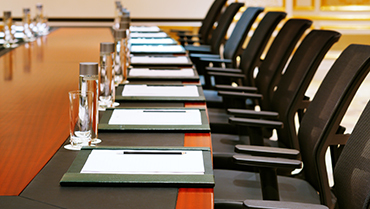 The Group will continue to focus on new developments in its financial service business as well as its property development and investment business to generate growth for the Group.